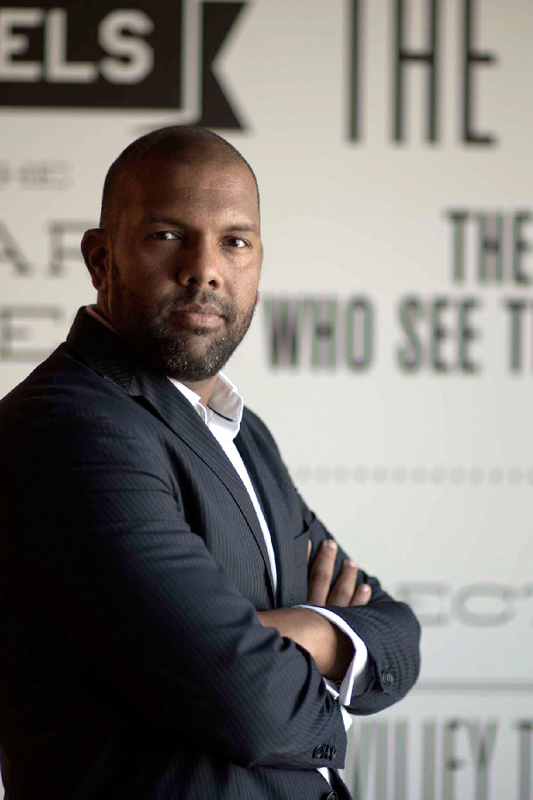 Noah heads up digital and innovation across CEE, Middle East and Africa for TBWA and DAN. He joined TBWA\ in 2013 where he developed and grew the digital and innovation practice across the Middle East supporting clients such as Nissan,Infiniti, Standard Chartered bank, Emirates Airlines, NURVE AMI, Qatar Tourism amongst others before taking on regional responsibilities. Noah has been leading the roll out of Disruption® Live and developing strong digital capabilities across the region. He has most recently been developing strategic partnerships with Google, VICE. Noah has worked in the digital space for over 21 years, having worked with organizations such Barclays premier league, ITV, BBC, Turner Broadcasting, Trinity Mirror Group, Channel 4, Abu Dhabi Media and Possible Worldwide. Noah holds an MBA and a BSc(hons) in Software Engineering.